When New Zealander Sarah King's first two young children were diagnosed with coeliac, she quickly realized that keeping them happily fed on a budget would require some fresh thinking in the kitchen. Drawing on her experience running her own catering business, Sarah focussed on creating scrumptious gluten free alternatives for her family. 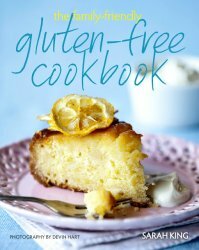 Sarah now shares her best recipes as a first time author in her new book The Family-friendly Gluten-free Cookbook. 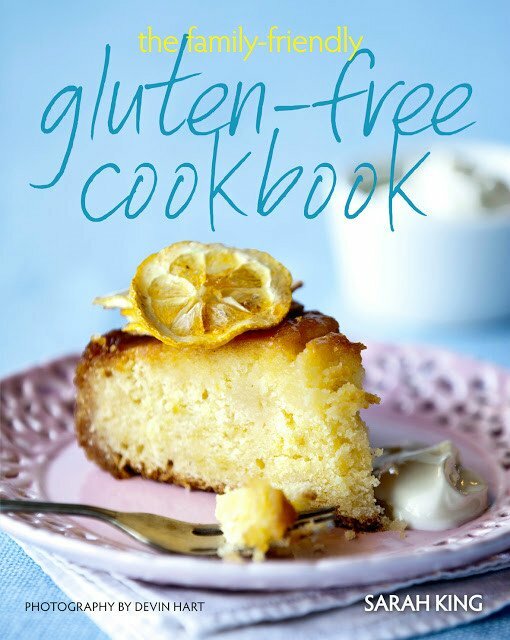 There is also a range of helpful information in The Family-friendly Gluten-free Cookbook on living gluten free, how to avoid contamination in your kitchen, living gluten free on a budget as well as a great set of ideas for children's lunch boxes. Written by a kiwi, the book is well suited to New Zealand tastes and uses low cost ingredients that are readily available locally. A fantastic book by an amazing Kiwi. See our full review in the Gluten Free Land blog.